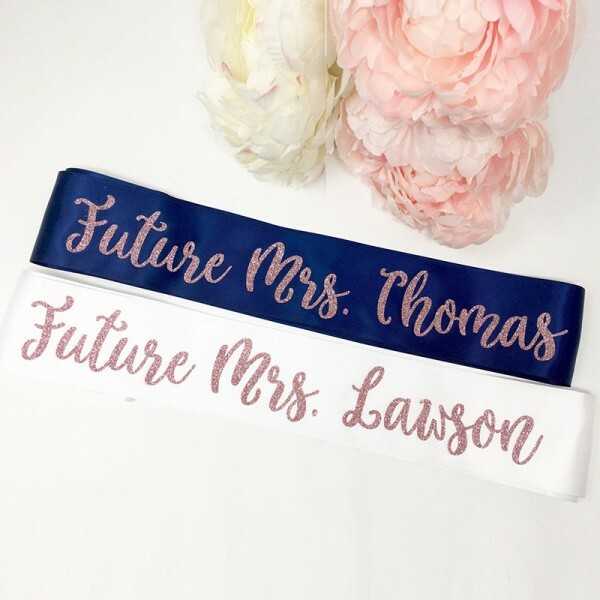 Custom robes will be the perfect and comfortable gifts for your bridesmaid, mom, or your honey. 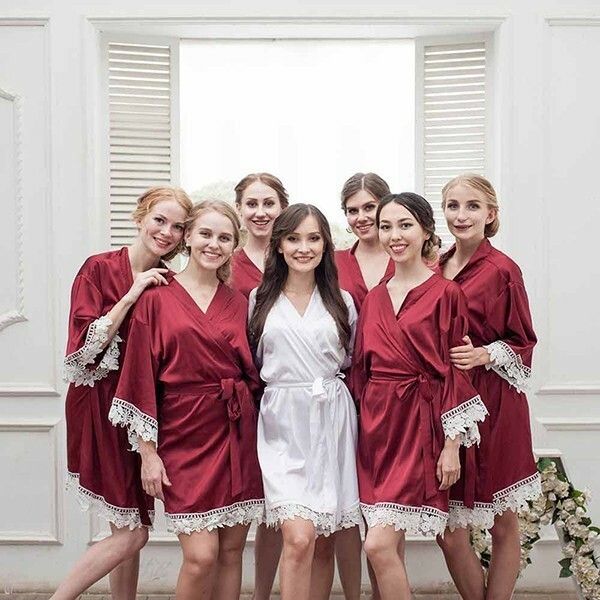 This lace bridesmaids robe to wrap them in elegance and comfort on a special day. 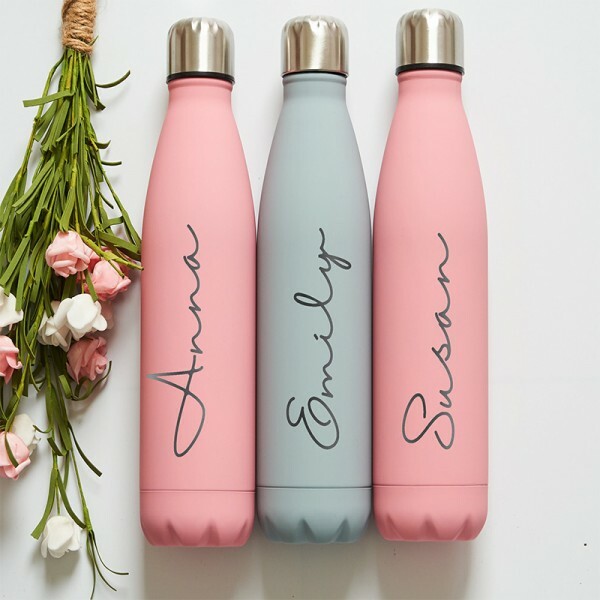 • Crafted of soft cotton. 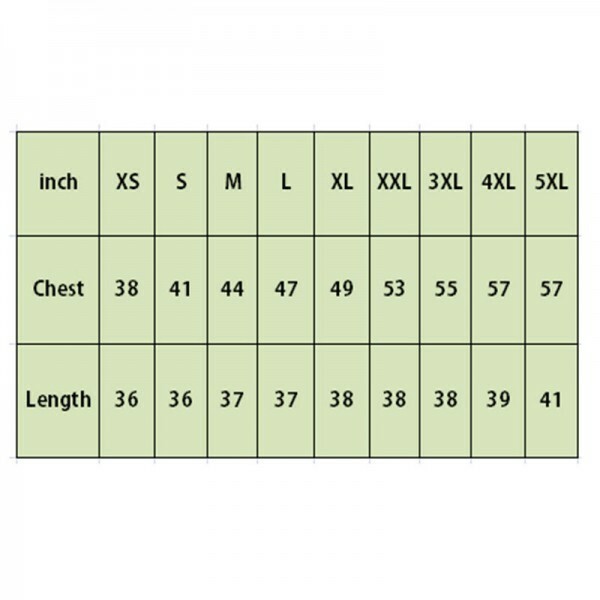 • Any sizes are available to you. • Features a lace trim added to the hem. 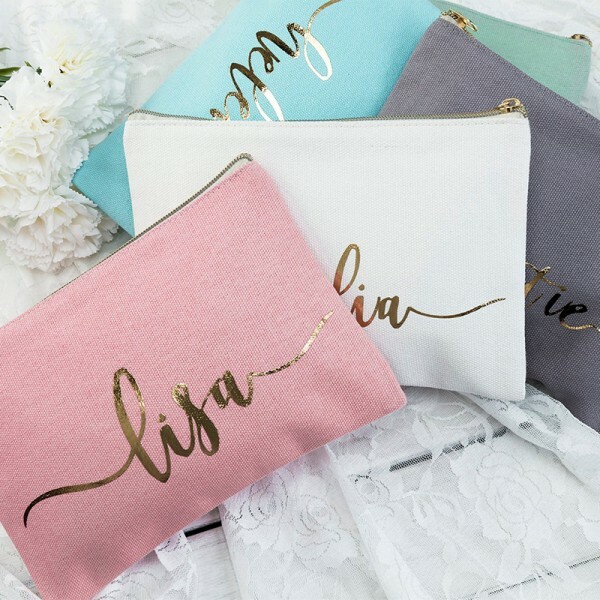 • Embroider any name, initial and monogram your bridesmaids may like. 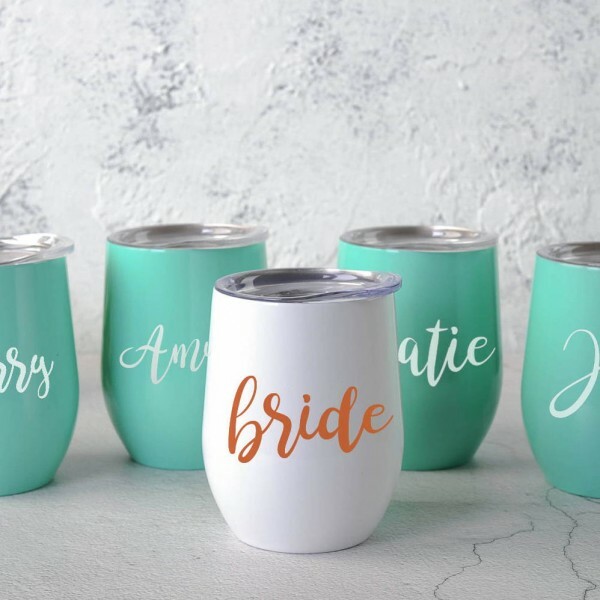 • Available with Bride, Maid of Honor, Matron of Honor or Bridesmaid designs. Have a great and sweet wedding night. 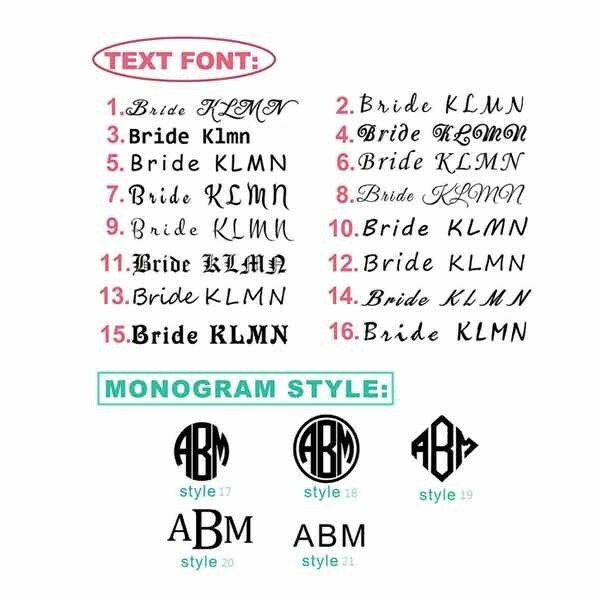 Question about personalized Embroidery Bridesmaid Robe is Successfully Submitted.